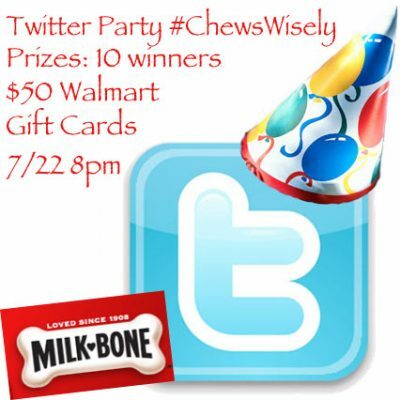 We host many twitter parties here at Shibley Smiles. 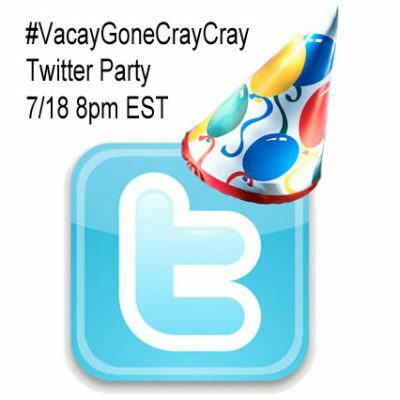 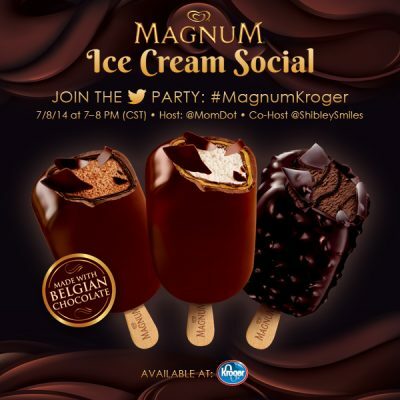 You can find any upcoming twitter parties right here. 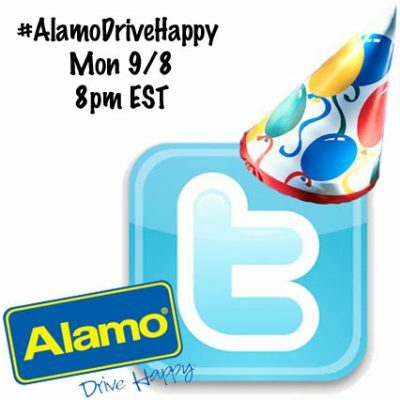 #AlamoDriveHappy Twitter Party 9/8 8pm EST Awesome Prizes! 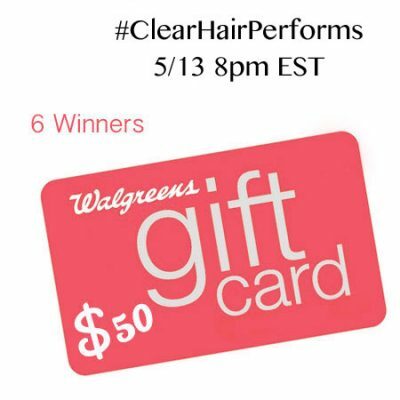 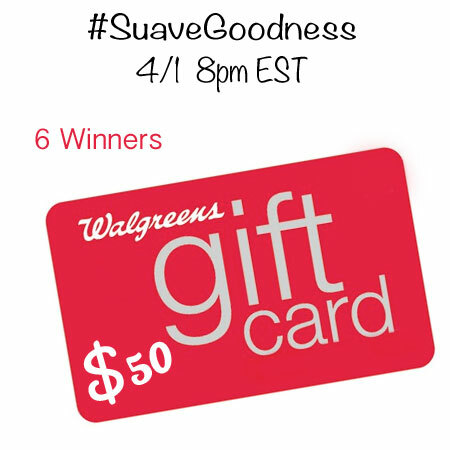 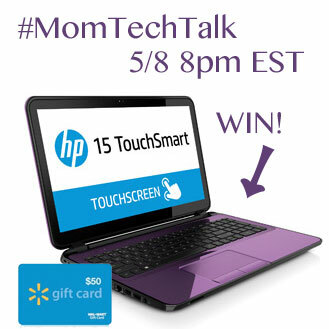 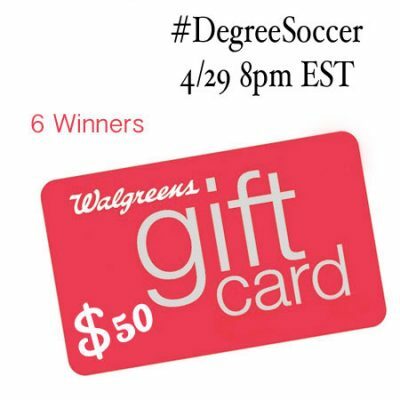 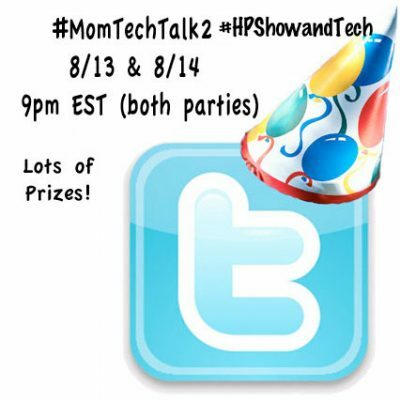 Twitter Party #MomTechTalk (#2) 5/8 8pm EST win a Laptop!